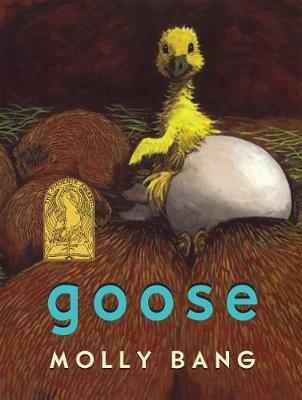 A smart, important book about the elements of art composition and the way shapes, colors, position in the frame, and space between elements affects the way viewers interpret the image. 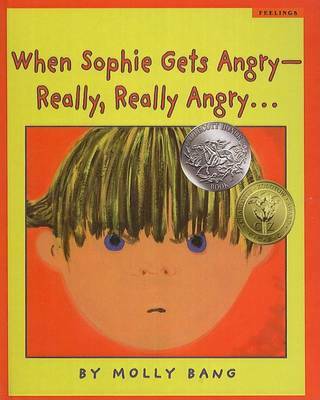 An essential guide to how to create emotionally-affecting, narratively compelling art. 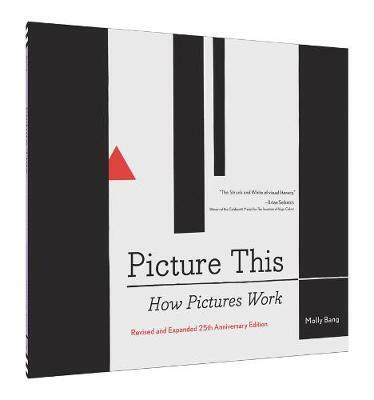 Buy Picture This 25th Anniversary Edition by Molly Bang from Australia's Online Independent Bookstore, Boomerang Books. 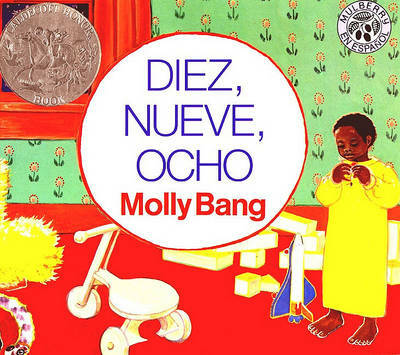 Molly Bang is a legend in children's books, and has received three Caldecott Honors, a Kate Greenaway Honor, four Globe-Horn Book Honors, a Hans Christian Anderson nomination, a Charlotte Zolotow Award, a Giverny Award, and a Jane Addams Award. She lives in California.